SBS Building Services is a family run business located in Castle Hill and we service the Hills District and North West Sydney. 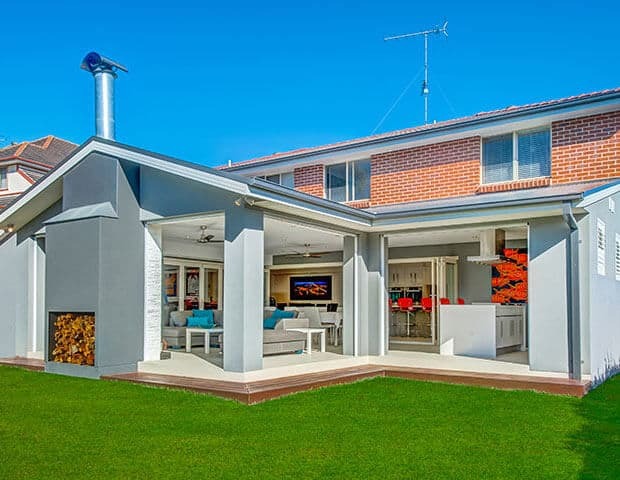 We specialise in home extensions, additions, renovations and outdoor living areas. We offer a complete service from concept plans to the completion of your project, including all council requirements. 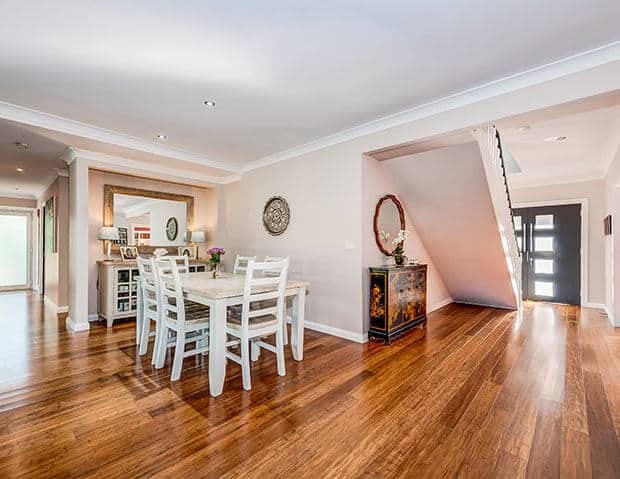 We are a fully licensed and insured builder with over 25 years experience and we deliver high quality workmanship and exceptional customer service. Contact us and let our dedicated and professional team help you create your ideal home and lifestyle. 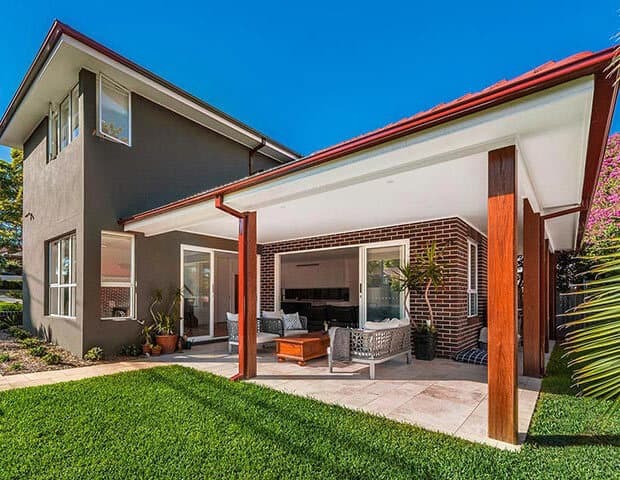 SBS Building Services specialise in extensions, renovations and outdoor living areas and offer a complete service from the concept to the completion of the project, including all council requirements. At SBS Building, we want to help you create your ideal home and lifestyle, within your budget. To create dream lifestyles and homes for our clients, with top quality workmanship, impeccable customer service and be known as the best builder in the Hills District. Customer service and your satisfaction is our top priority, and we will work extremely hard to ensure that the relationship between the builder and client is a positive one. This ensures the project achieves the client’s desired outcomes, consists of high quality workmanship and exceeds the client’s expectations. Your project is important to us, so we take the time to work with you to create your dream home. From start to finish, we meet, talk, consult and ensure we understand your needs and do the little things that are above and beyond what is expected. With over 25 years in the building industry you can relax knowing that your project is being managed and built by a knowledgeable, experienced and expert team. At SBS Building we offer skilled, honest advice from the conception and the drawing of plans right through to the final stages of your project. At SBS Building we strive for excellence and pride ourselves on the quality of our workmanship. We ensure that every project is built to the highest possible standard by using experienced and reliable trades and excellent quality materials. We have selected a team of skilled industry professionals that provide excellent and timely service with a fantastic finished product. At SBS Building, our enthusiastic team aims for complete professionalism at all times. We understand that renovating can be stressful and we strive to deliver an unmatched building experience for our clients making the entire process as simple and stress free as we can. We take pride in all that we do and ensure that we are polite, courteous and respectful to you and your home.